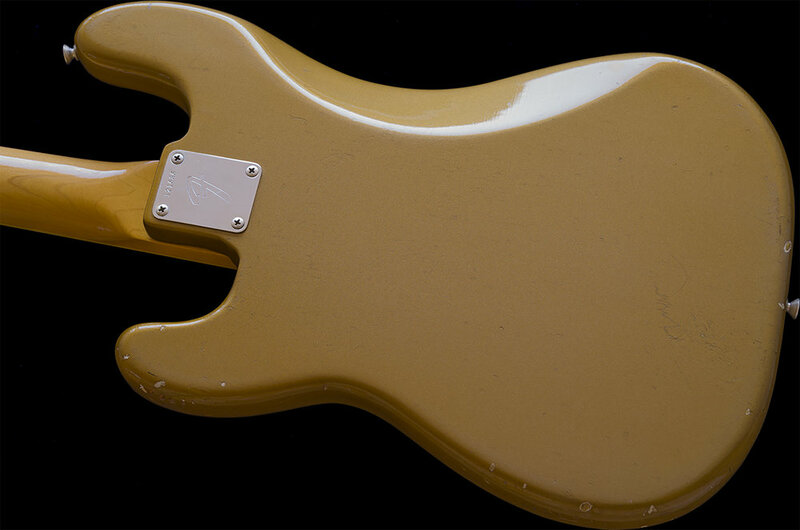 A BEAUTIFUL Fender Precision Bass finished with in the Custom Color, Lucite paint, FIREMIST GOLD with a Very Rare Factory "BOUND NECK." 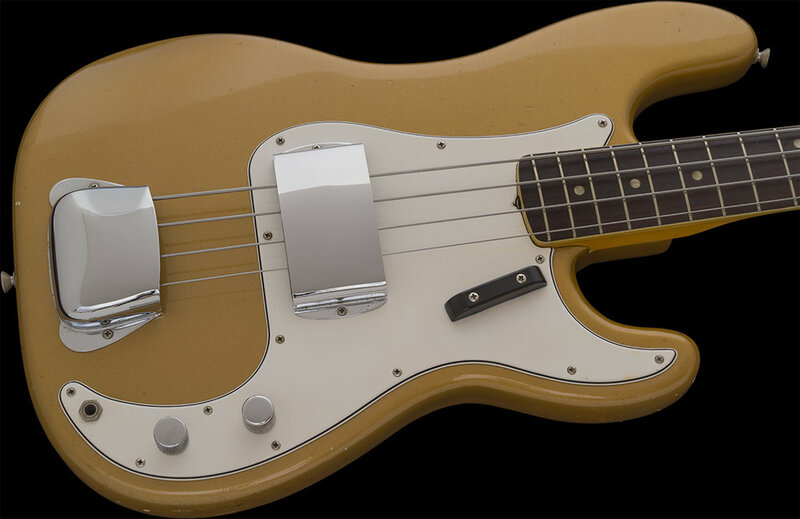 This Precision bass is 1 of only 2 that I have seen with this feature and both were in this same finish, however, this one is a far nicer example. More photos will be forthcoming.